Good planning is half the battle. 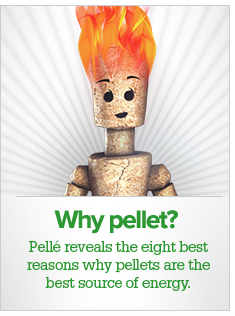 We support you with your planning whether pellet heating system or heating centre. Please use the form below to send us your inquiry. Our technical team will immediately take care of your concern. Yes, I consent to ÖkoFEN Forschungs- und Entwicklungs GesmbH processing my personal data for the purpose of sending me production information. The data will be transmitted to the appropriate regional representative/sales technician for the purpose of subsequent correspondence (e.g. to agree a consultation appointment). If necessary, this data will be forwarded to an installation company for the purpose of presale activities (consultation appointment, quotation).